When we’re working towards a new goal, one question we hear is “how bad do you want it?” What are you willing to do to succeed? How hard are you willing to work. Sometimes, our goals and dreams are just fun words that sound nice rolling off the tongue, yet have nothing to back them up. This is not the case with Dave Russell. Dave went from sweeping floors at a music studio to becoming a multi-Grammy Award Winning Recording Engineer. Join us today as Dave shares his experience of working in the music industry and advice he has to offer. Working on Steely Dan’s record, “Two Against Nature,” winning Dave multiple Grammys. Working with Walter Becker, Willie Nelson, George Benson, Michael McDonald, Dan Folgelberg and more. When we think about our favorite songs, we tend to think of the artist who sings them. What we don’t think about, however, is the amount of work and people that went into bringing it to life. The way artists have hundreds of people working to create tomorrow’s top hits, it takes just as many to put together a show to honor music and its makers. 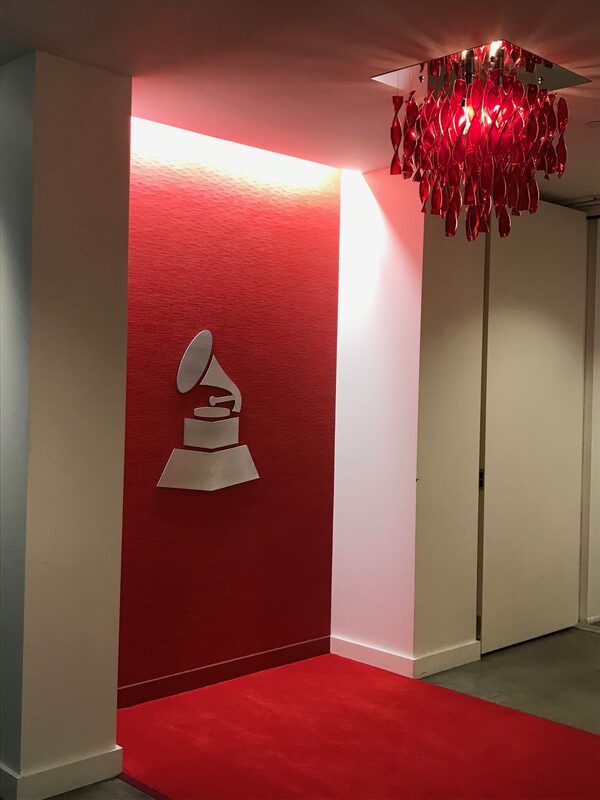 Today, Branden Chapman, Executive In Charge Of Production and Chief Business Development Officer, shares how he followed his passion for music and how it led to becoming a major executive and producer for the Recording Academy and Grammys. 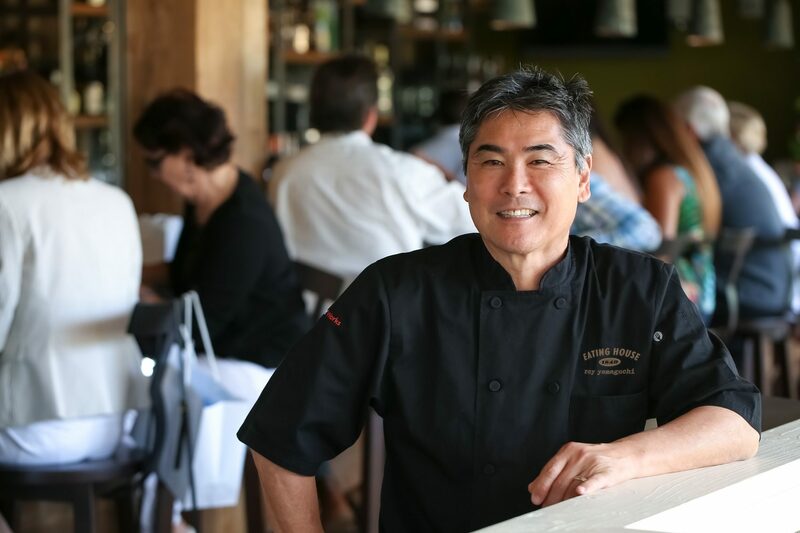 On today’s episode, Andy shares with us the honor of sitting down with renowned Chef Roy Yamaguchi, as he shares his story. Chef Roy shares his experiences from coming to the United States for the first time to attend culinary school, starting his first restaurant in Los Angeles, and finally creating Roy’s in Hawaii. Listen in as Roy shares with Andy, as well as the rest of us, his passion, his mission, and his hopes for the future. Simon T. Bailey is no stranger to success, even though he’s quite familiar with failure. At a young age, Simon was turned down for multiple sports teams-but he didn’t let that stop him. He left his first college after just one year and moved into a low-income neighborhood. His path took him to a high-level role, which he transitioned away from when it became clear his days as an employee there were numbered. 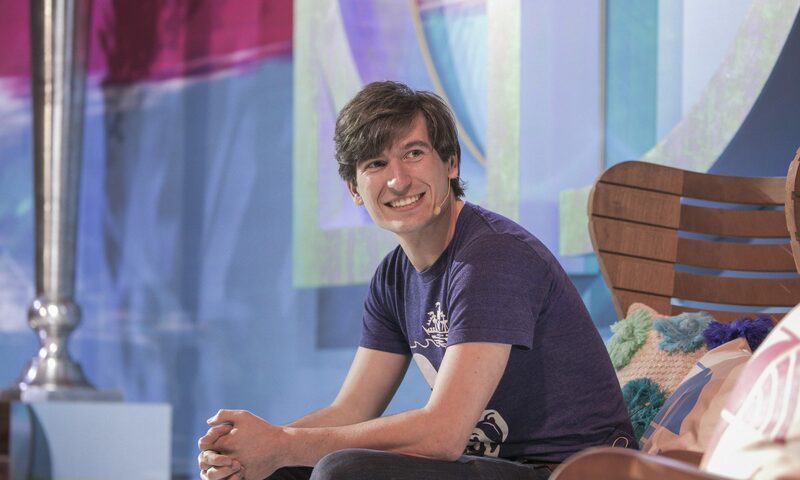 But in every situation, Simon was constantly searching for a way to use what he was truly passionate about– helping others to discover their inner brilliance. Simon is unafraid to transform himself, to recognize the need to evolve. He understands this means putting yourself out there and potentially failing. He spends this episode sharing his experiences and dropping life-changing perspectives on how you can help yourself grow, forgive others, and take responsibility for pursuing your dreams and find success. Simon T. Bailey helps people discover their inner brilliance. A best-selling author, Success Magazine’s 2018 Top 25, and renowned teacher, Simon has shaped the lives of more than 2 million people in 45 different countries. 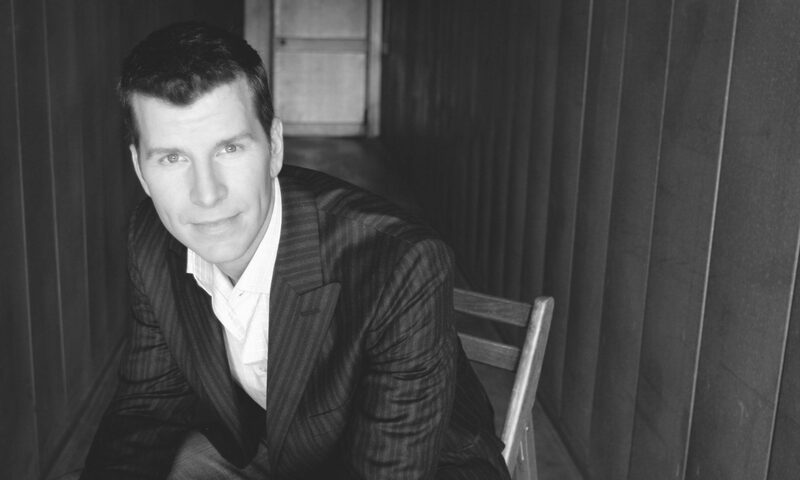 Simon is one of America’s Top 10 Most-Booked Corporate and Association Speakers and recently was inducted into the National Speaker’s Association Hall of Fame. Whether advising CEOs or speaking at a conference, Simon knows that everyone has the potential to be brilliant. Simon T. Bailey grew up in Buffalo, New York. Andy met Sifu Matthew in Maui and personally witnessed at least three people being healed. 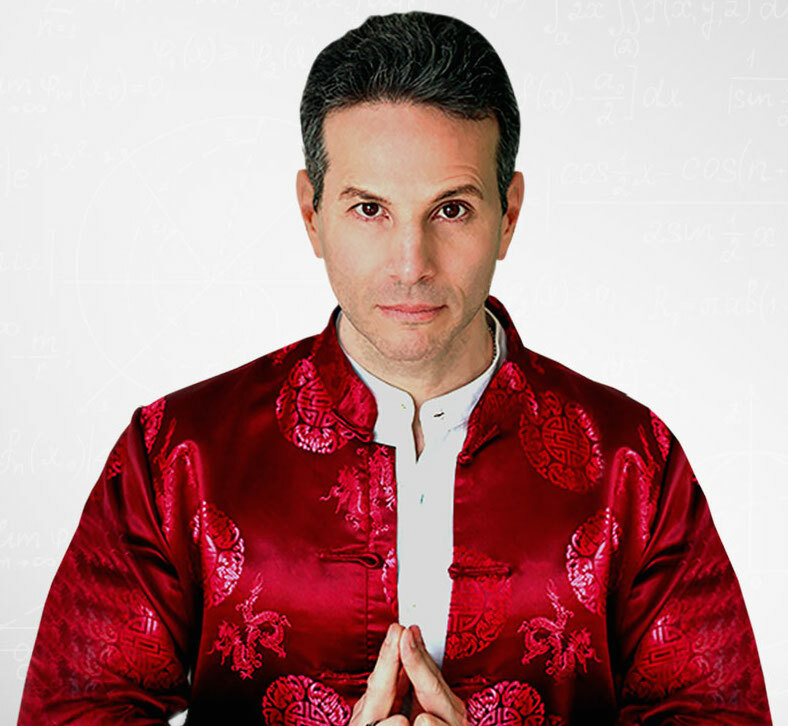 He heals people and helps them heal themselves using principles of science. Sifu has worked with well-known athletes, as can be seen in the video testimonials on his website, and helped them find restorative healing and optimal health. Sifu currently runs wellness clinics in Los Angeles and provides specialized team programs and individual athlete mentorships worldwide. He lectures and educates athletes, doctors, and executives on understanding the human potential for rapid healing. He runs advanced corporate wellness platforms as well as intensive Executive Warrior Training Camps across the country. Sifu’s services: working with professional athletes and CEO’s and various programs for everyday people—all geared toward helping people heal themselves and finding their optimal health. Hear how Sifu Matthew has helped so many! It was a tough show for Rayshun last week, however the good news is that he was able to turn things around big time! And his story behind it is deeply inspirational. Tune in to this special bonus episode where Andy catches up with Rayshun about the last two week’s performances and we also get a little peek into what he’s singing next. If you haven’t listed to Rayshun’s first interview, make sure you go back and listen – you won’t be disappointed. Rayshun Lamarr has officially put his voice in the arena– it’s where he’s always known he wants it to be. As a singer since childhood, it would be easy to stay on a relatively safe course as an entertainer and rely on the talent he’s been recognized for since an early age. Instead, Rayshun creates opportunity after opportunity for himself to hone his craft and put himself up against the best. 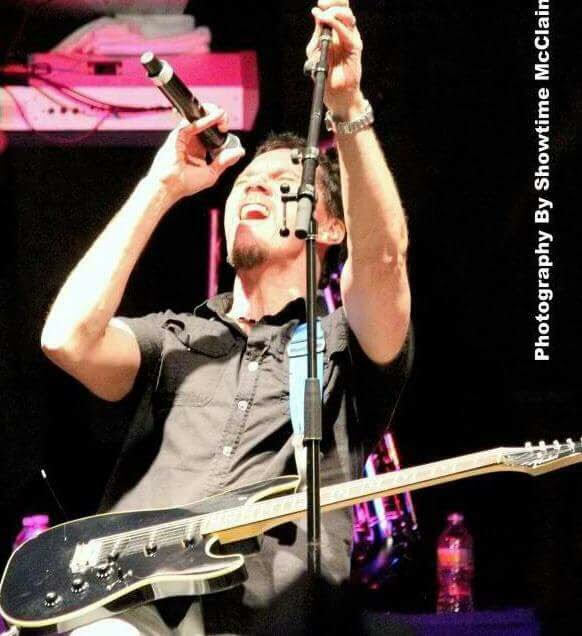 His first steady gig as a professional singer was with host Andy Kushner with a 10-piece party band called SoundConnection. 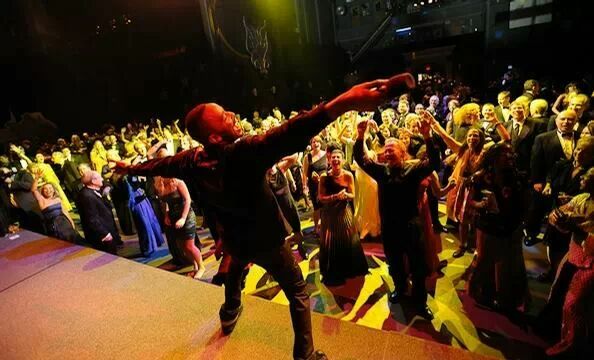 Weddings were a huge entry point into Rayshun’s experience entertaining crowds on a stage and forging emotional connection live. His hearty experience on the stage prepared him for successfully auditioning for The Voice, where he is currently competing for the ultimate grand prize. 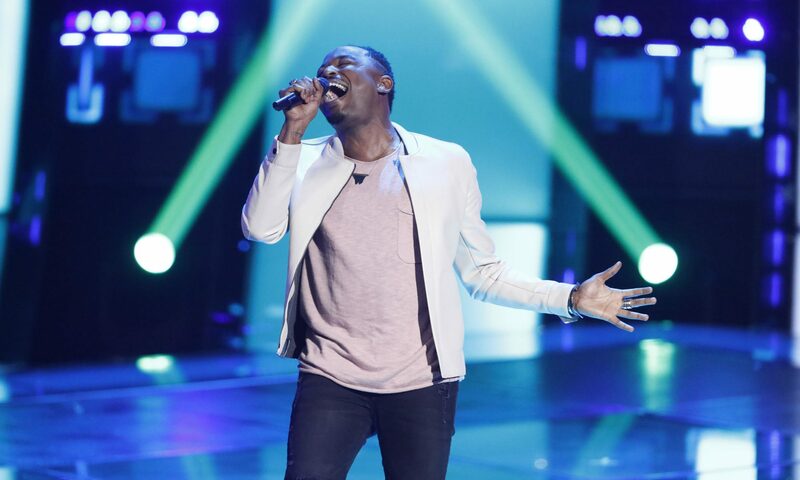 Rayshun’s passion, tenacity, and joy are infectious and will make you want to cheer him on long after his time on The Voice ends. Rayshun Lamarr hails from North Carolina and currently resides in the Washington, D.C. suburbs. 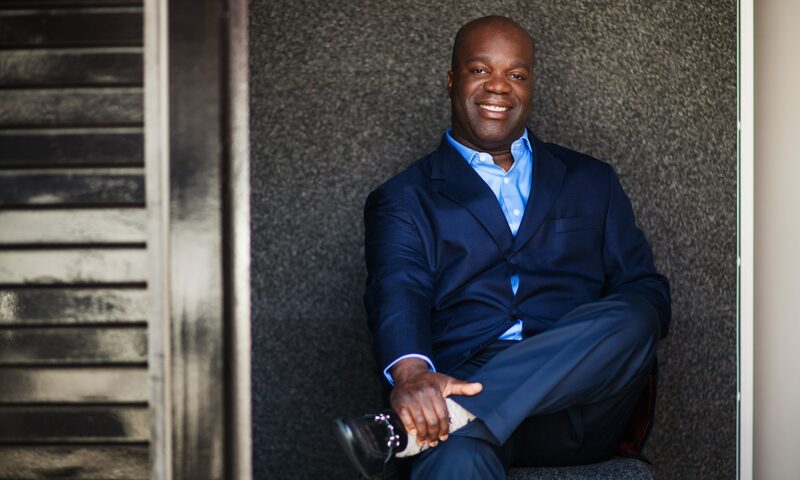 Influenced by artists like Ella Fitzgerald and John Legend, he attended Duke Ellington School of the Arts and grew his musical talent over the years, taking on every opportunity available to sing and perform professionally for the past 13 years. Rayshun is currently competing on Season 14 of The Voice. Ashley Keegan is an extraordinarily intuitive healer. From a young age, she started learning how to view the human body and use natural elements to help others release trauma. She has a lot to say when it comes to fear, our inner physiology and learning to appreciate that less is more. Ashley also looks closely at what’s around her. 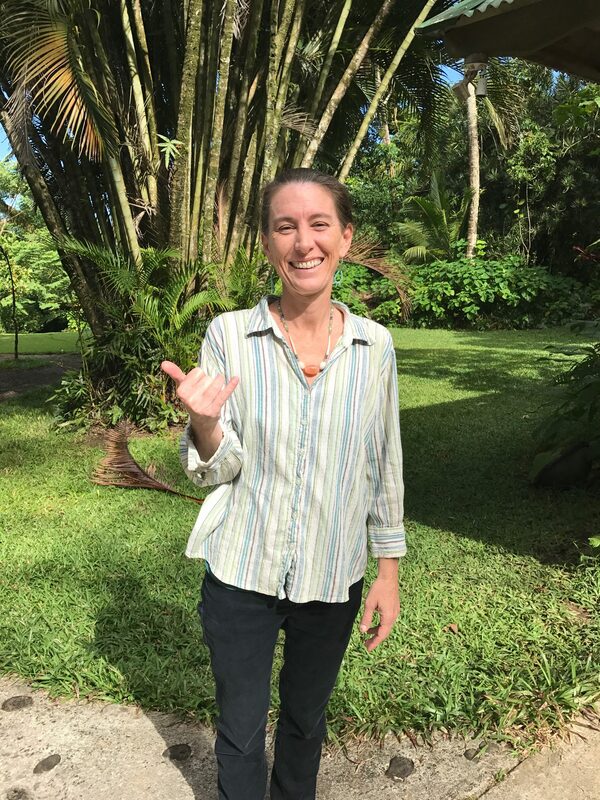 After seeing signs in her life that they were destined for the special place Ashley calls “Mother Maui”, she moved out to Maui with her family when her children were babies– a place which has now captivated her and allowed her to grow her practice. 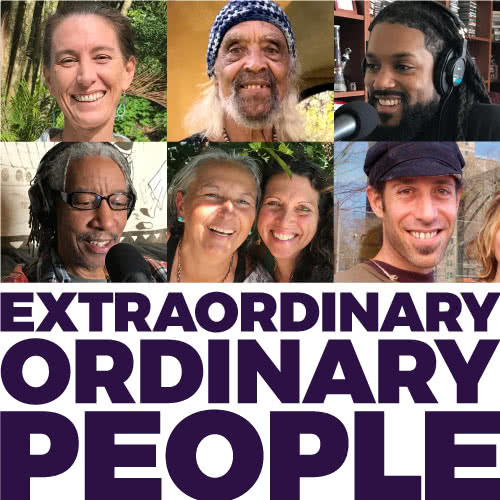 From our cellular memories to listening to the Hawaiian jungle, this episode is full of heart, depth, and– of course– healing. Ashley grew up in the mountains of North Carolina and began her training at 13 years old with a Cherokee medicine man named Chief Two Trees. Her father is an environmentalist and is passionate about alternative healing. 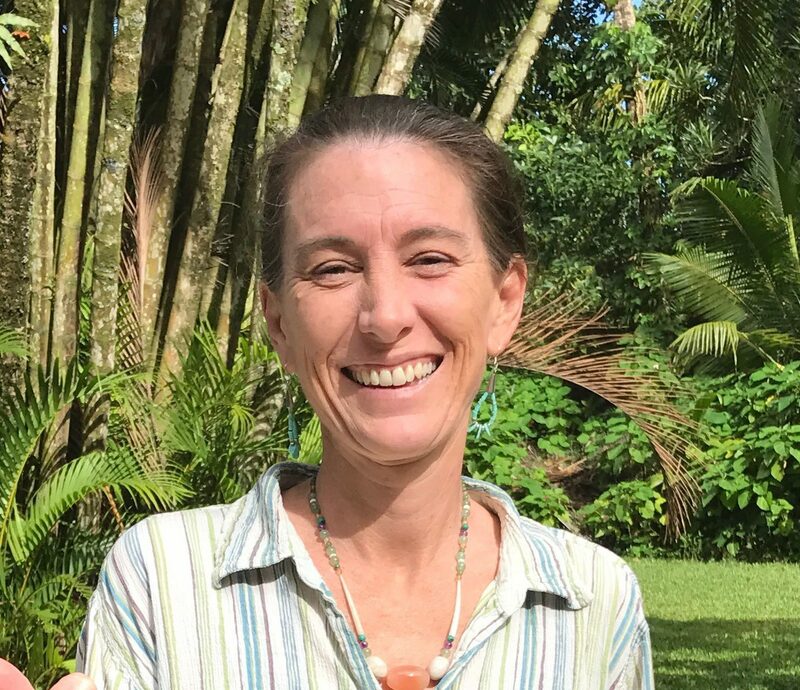 She currently lives on the island of Maui in Hawaii and co-owns a therapeutic business with her husband, John, called Hana Healing Arts. Chuck Johnson knew since he was a child that he wanted to be a musician. After persistently nagging his father (who played music in a band during rowdy parties) to teach him how to play, he learned his first 3 chords at 6 years old. Chuck Johnson probably never imagined his early childhood fascination would turn into a successful career as a prominent member of 3 bands and internationally touring with a jazz legend. 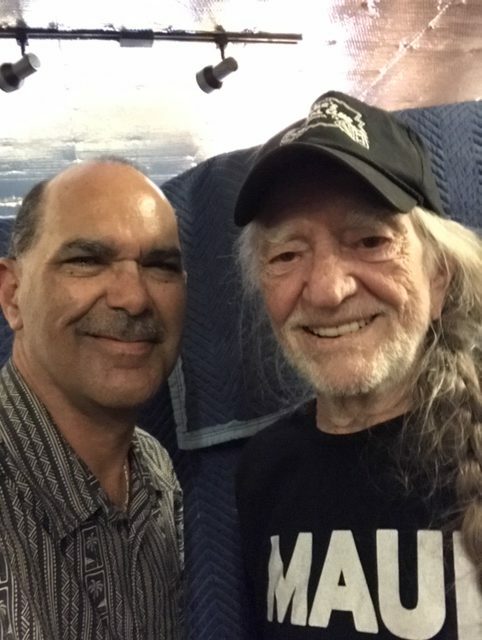 From the ins and outs of forming bands over his career to the way he balanced a job with his musical commitments, Chuck spends this episode sharing stories and providing insight into his wide-ranging career– including playing some live music from his most recent album. Originally from Ferrum, a small rural town in southwest Virgina, Charles “Chuck” Johnson is a guitarist and vocalist for the band TK-421 and Najee. He got his first big break in a variety band called Bananas At Large. In addition to his experience with Bananas At Large and TK-421, Chuck performs occasionally with jazz artists Alex Bugnon, Jeff Lorber, Will Downing, Maysa, and others. Wombi Rose learns by doing. After recognizing his love for art and engineering, he took on a college experience in a literal shipyard, learning how to engineer large vessels. When he graduated college, he created his own experiences as a consultant in the energy and ship industries worldwide. So naturally, when Wombi got a call from his friend John Wise encouraging him to apply for Harvard and go into business together, Wombi was in. An accepted Harvard application and a trip to Vietnam brought Wombi and John to the inspiration that would eventually become Lovepop– a business that would elevate the pop-up greeting card. Fast forward to December 2015, when Wombi and John took Lovepop to Shark Tank, beating out nearly 40,000 other applicants. With around $300k in sales in the first 18 months of their business, some wondered why the two entrepreneurs would consider sharing a piece of their business with an outside investor. But as Wombi explains in this episode, Lovepop isn’t just about intricate greeting cards– it’s about making a larger impact. And after successfully securing an investment on Shark Tank, they way their business has quickly transformed is proving him correct. Born in Berlin and raised in Pittsburg, Wombi Rose started LovePop with his business partner John Wise in 2014. Wombi attended the Webb Institute for Naval Architecture and Marine Engineering before eventually applying for Harvard University and earning his MBA in 2015.